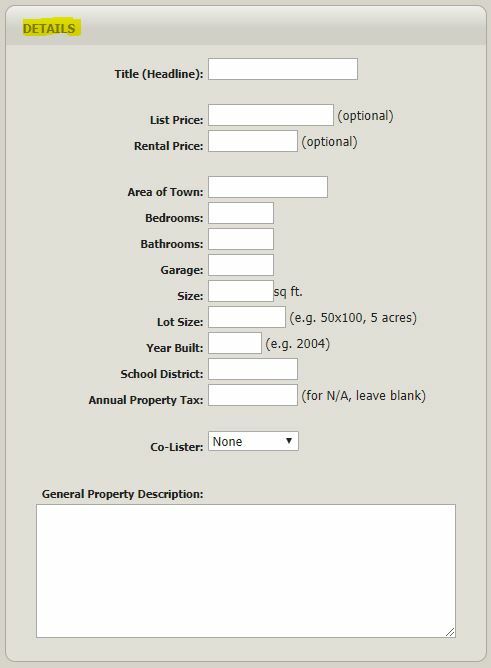 From here, make sure that none of the boxes are checked under “Phone”. This will ensure that the Text-To-Speech option is selected for your TourFactory Voice. 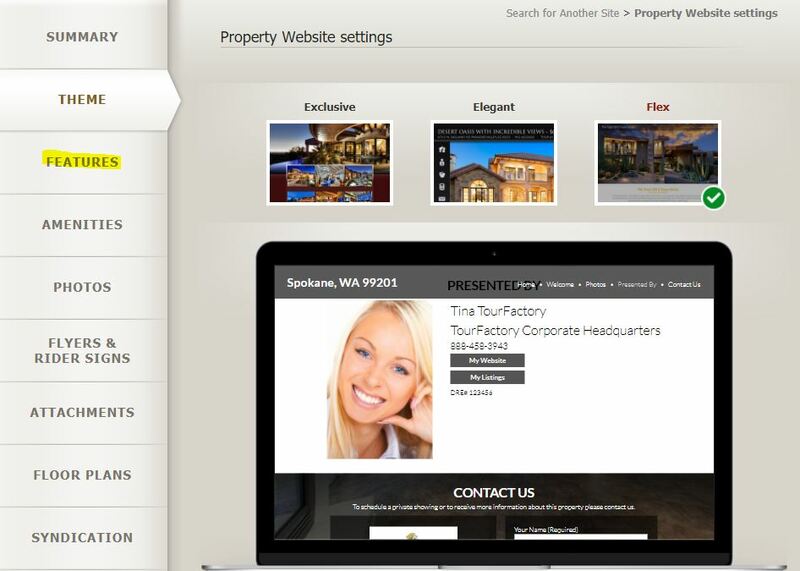 Next, click on the “Features” tab to add your property description. 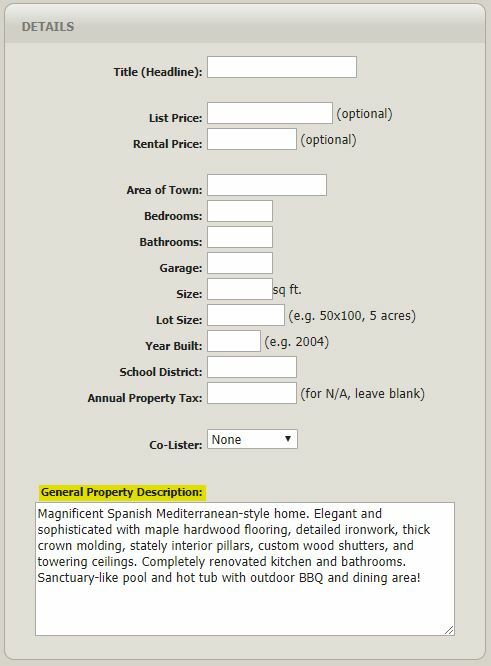 Scroll down to the section labeled “Details”. 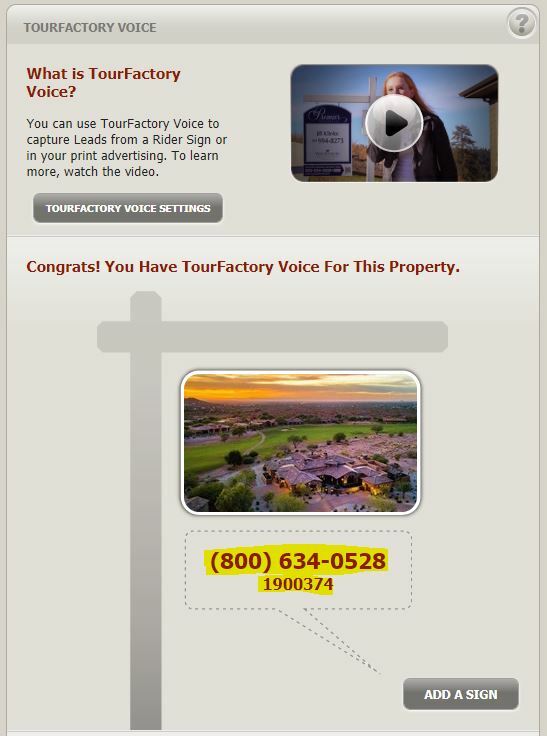 In the “General Property Description” box, you will type what you would like the homebuyers to hear when they call the TourFactory Voice 800 number. Once you have finished, scroll to the bottom of the page and click “Save Changes”. Click on the “Summary” tab to go back to the “TourFactory Voice Summary”. 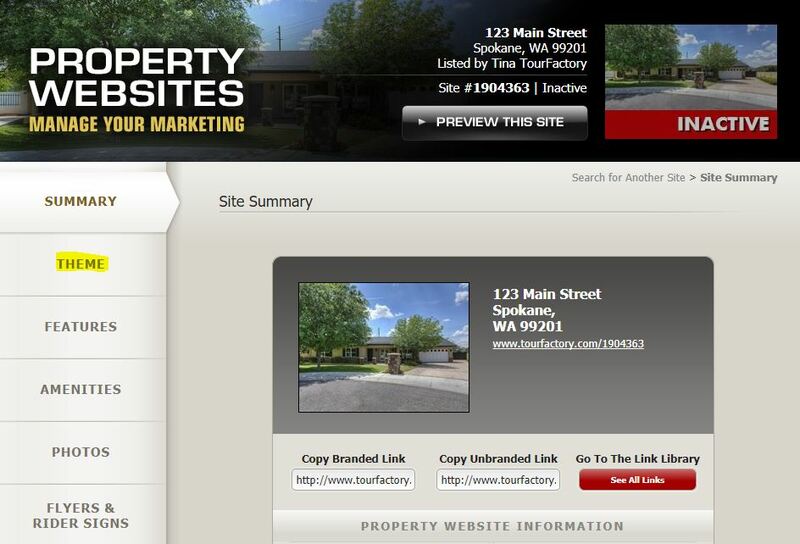 To hear a preview of your description, dial the 800 phone number and then the “Site Code” when prompted.